This cooking skill shows how to cut courgette slices. 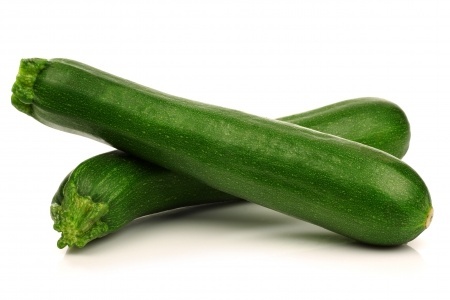 Courgettes are often one of least favourite vegetables. Slightly over cooked, courgettes become bland to taste and very watery. But, courgettes are easy to prepare and give us good practice with our knife. Top and tail each courgette, wash them in cold water and dry well. There is no need to peel or deseed them. Place the courgette onto your board and carefully slice across the courgette to the thickness you require, giving you a tidy pile of courgette slices.